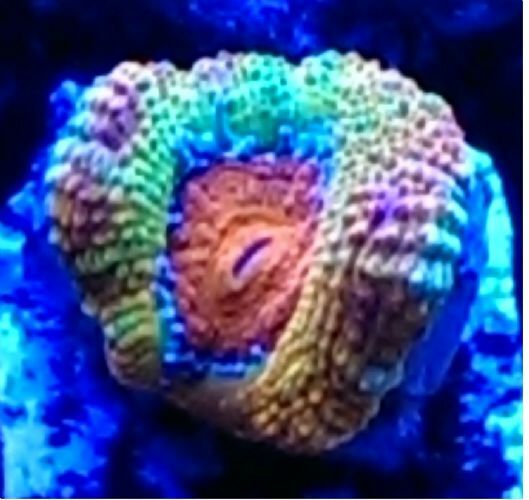 There might be a few less corals to purchase but we will still be there. I'm not sure I'm going to be able to make it tomorrow due to a family emergency. Anyone willing to pick up a couple frags for me dropping them off in Farmington? I'll be heading through but it will be late. Let me know if you don't find anyone else. Who's looking for an awesome raffle prize or two? 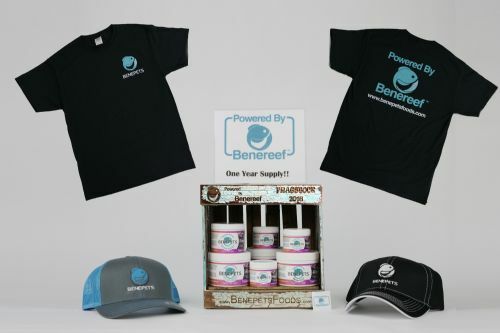 comes complete with custom handmade Benecrate with a 1 year supply of Benereef, 2 Benepets Hats, 2 Benepets 2-shirts! IÃ¢â‚¬â„¢ll be late. Around 7. Not sure my tanks ready for corals yet. Only been cycled for a month now.